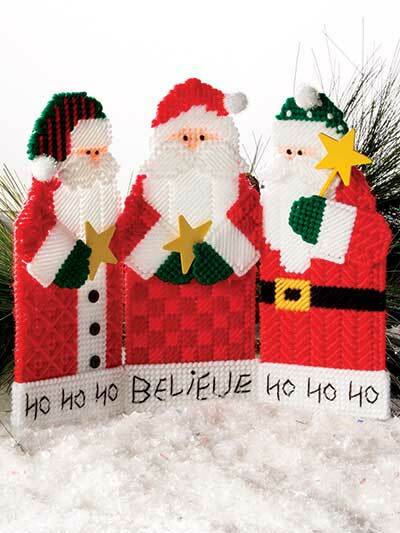 Craft some festive Santas to decorate your home! 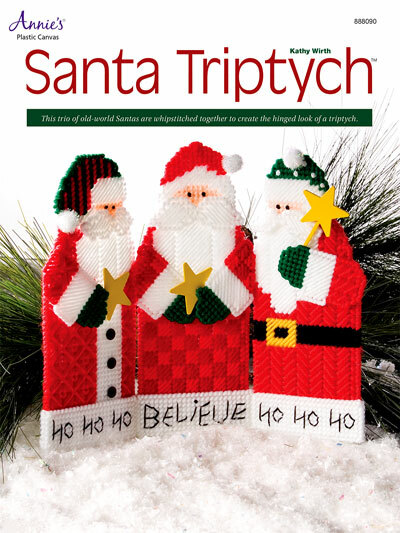 This trio of handsome old-world Santas are whipstitched together to create the hinged look of a triptych. Made using 7-count plastic canvas and worsted-weight yarn. 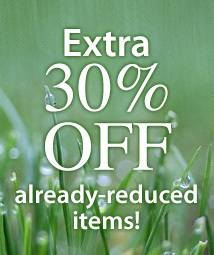 Size: 11 3/4" x 9 1/8".